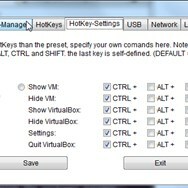 What can Portable Virtualbox do? Create virtual machine sharing the resource of host system. 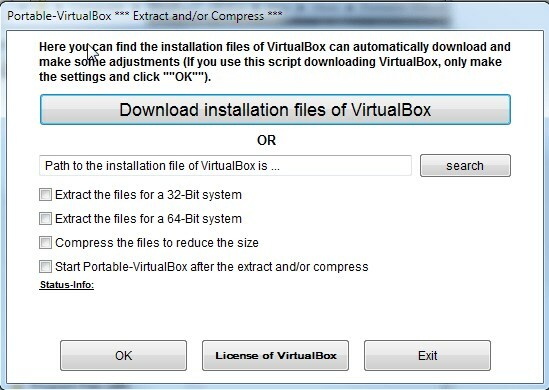 What is the license type of Portable Virtualbox? 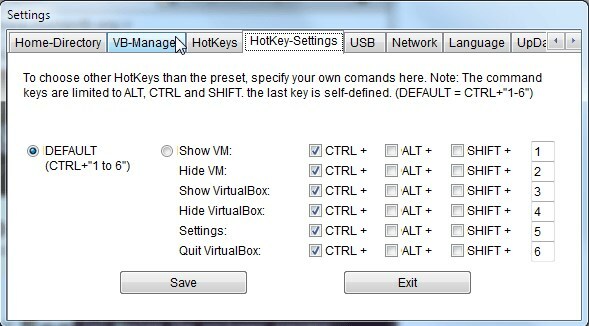 Portable Virtualbox is an Open Source Product. 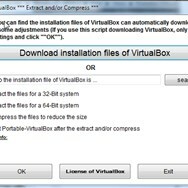 What are all platforms are supported by Portable Virtualbox?